In Trickles Reading, we spell in two different places. First, in Trickles Reading, the child will learn a new sound, and then write out a list of words while saying the sounds as they write. We call this part “Writing with Wendy.” Wendy the cat is our learning friend who helps us write very well, and reminds us to use our best handwriting, and say the sounds as we write. 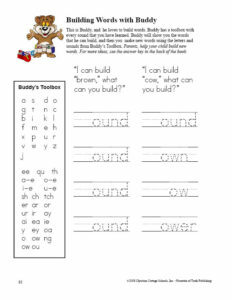 Then, we can build new words with our friend Buddy the Bear. He is a word builder, and has his “toolbox” of all the sounds that the child knows. This way, the child can look at their toolbox and make new words using the sounds that they know. Then, we practice spelling the new words at the end of the entire lesson in Trickles Writing. Pretest on various spelling words as you read the Word Bank together. Select: Choose three words from each lesson and one sight word to use as a spelling list. Study: Write the words in your spelling journal . Underline or highlight any difficult parts of the words. Imagine the words on a visual board 12” in front of the forehead. Spell the words orally. Spell forwards and backwards pointing to each letter. Test: Every three lessons is a more comprehensive spelling test. 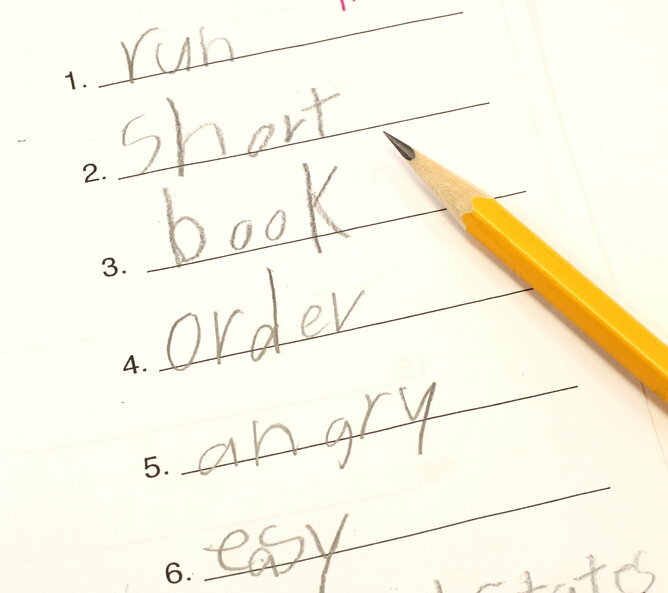 The child will write two new words in the spelling journal, then test on four words from the previous lessons. If these words are not mastered, add them to the next lesson, or practice them with Hands-on Fun Spelling Activities from the lessons. Write out the new sight word on an index card. Show the card to your child, and say the word, and have the child repeat it. Next, spell the word out loud. 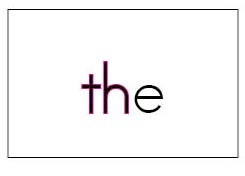 Have your child point to the letters as you spell it. Then, say the word again. Use the word in a sentence. Then, have the child use the word in a sentence. Imagine the child is using a visual board 12 inches in front of the eyes, as wide as the shoulders. This is the visual memory field. Words can be imaged on this board in any color, which helps the child remember. Show the card to the child to correct any errors. Re-spell the word on the “visual board” as necessary. Note: For children who struggle with memory, try coloring particular letters to help them recognize phonetic blends and digraphs which are mentioned in the lessons.